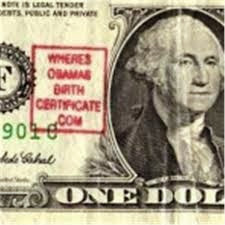 Obama eligibility supporters like to make everyone think that the place of birth issue seals a victory for Obama and them. But such a statement is false. WHERE IS THE PRESS ON THIS??? Obama Lies – Says Benghazi State Dept Officials Held Accountable ...Not True! They’re All Back at Work! It is incomprehensible to me and thousands of others that your party or anyone in your party refuses to check out the eligibility of this President. I have heard people say that we have so much more important issues to contend with and that this one will never be dealt with. I understand that at first,there was no tangible evidence to suggest that this president was eligible to be the President of the USA. Now 4 years later,we have new information that was ferreted out by some very brave people who have always had questions about this President. There is some undeniable evidence that proves without a reasonable doubt that there is something amiss about this President. 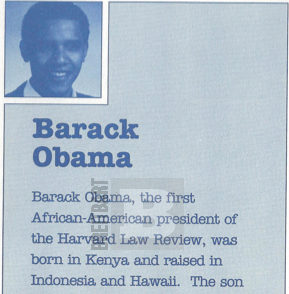 First of all,let’s assume he was born in Hawaii,which is doubtful but believable. There is now so much more new evidence about this President that has proven to be true. Why all the secrecy about his college records? 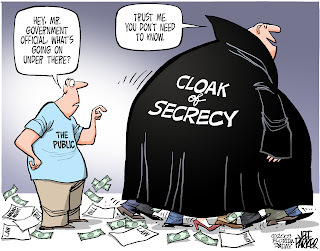 What is in those records that would be so damning that this President chose to spend millions of dollars to keep his records secret? Secondly,it has been proven beyond a reasonable doubt that his certificate of birth was a forgery and that fact has been attested to be true by at least 5 forensic scientists. 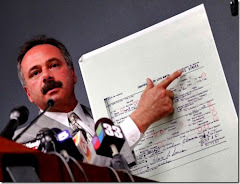 A brave Sheriff Joe Arpaio has worked tirelessly with his “posse”to find out the truth about Obama’s birth certificate. This President’s selective service records are false and has many facets in it that were proven to be wrong and duly noted by the experts who agreed with this analysis. Sheriff Joe also found out that this President has more than one social security card,and where they came from had nothing to do with where the President has resided. Sheriff Joe has always said that all he wanted to do was to prove that President Obama has legitimacy;and at every step of the way,he found out that all his records have been falsified. Why the denials by your party to look into this matter? When President Nixon resigned,it was because the Democrats stood strong as a united front;and with a Republican Senate,they made him resign his Presidency. If only the RNC had the fortitude to follow in their footsteps,you could have saved this once-great Republic. I have called the head of the RNC,and I have received no satisfaction. I probably will get no satisfaction from this letter,and what a shame that would be. I want my party to act like adults and take some responsibility for their actions before we lose the greatest country in the world,The United States of America. I am an eyewitness to history. I cannot tell you that Hitler took Austria by tanks and guns; it would distort history. We elected him by a landslide - 98% of the vote. I’ve never read that in any American publications. Everyone thinks that Hitler just rolled in with his tanks and took Austria by force. Our education was nationalized. I attended a very good public school. The population was predominantly Catholic, so we had religion in our schools. The day we elected Hitler (March 13, 1938), I walked into my schoolroom to find the crucifix replaced by Hitler’s picture hanging next to a Nazi flag. Our teacher, a very devout woman, stood up and told the class we wouldn’t pray or have religion anymore. Instead, we sang ”Deutschland, Deutschland, Uber Alles,” and had physical education. This is the best thing I have read on the election loss and the broader question of the loss of America. I have, for some time, struggled with the new reality -- America void of her reason, existing without the reason for her existence, her morality. It did not seem possible. And yet what now seems impossible is that America ever was. 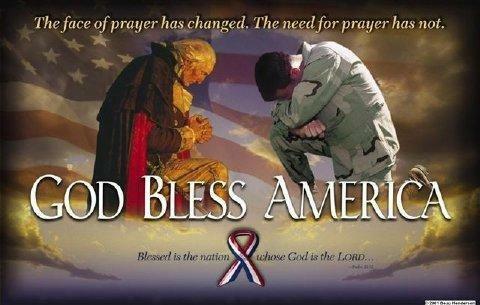 As we revert back to the age of the primitive, the fact that America happened at all is nothing short of a miracle. The rational man's shining hour. The United States of America was created as an independent nation whose founding ideal was the principle of individual rights. Freedom. Ayn Rand said, "freedom, in a political context, means freedom from government coercion." America was the first moral government based on individual rights, the nation of the Enlightenment. That ideal has been tossed aside for ..... "free stuff." Socialism may be established by force, as in the Union of Soviet Socialist Republics—or by vote, as in Nazi (National Socialist) Germany. The degree of socialization may be total, as in Russia—or partial, as in England. Theoretically, the differences are superficial; practically, they are only a matter of time. The basic principle, in all cases, is the same. The alleged goals of socialism were: the abolition of poverty, the achievement of general prosperity, progress, peace and human brotherhood. The results have been a terrifying failure—terrifying, that is, if one’s motive is men’s welfare. Who would have imagined that we would be seeing this very thing in America? Rand did, although even she thought it improbable. "In America ..... I don't think a dictatorship could take hold. Beneath all their errors the Americans' basic premise is freedom. That is the unspoken emotion - the sense-of-life- atmosphere. Traditionally and historically, the American people can be pushed so far. and then they stop it." The Tea Party is calling Households across America with a dynamic telephone messages exposing ‘America’s Fraud President” to Grass- roots America. And we need your help to complete the mission. 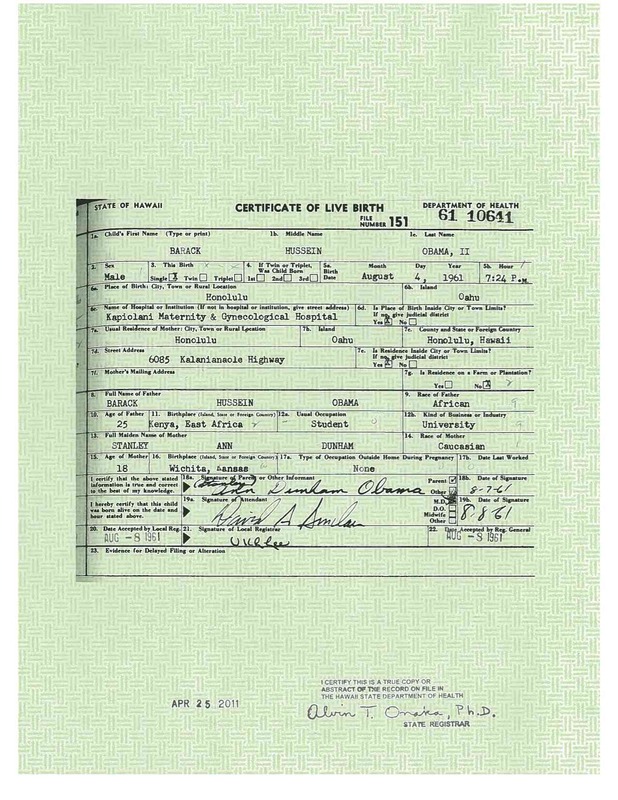 Forged Birth certificate issued by the White House! Surrendered license to practice law! Association with known Communists and subversives! 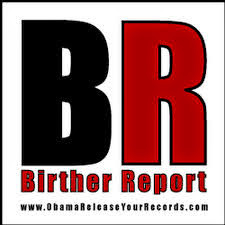 Sworn testimonies by credible witnesses proving Obama was not born in America. America’s top Sherriff threatened if he continues investigating the Obama Frauds! It’s about time the Tea Party takes the bull by the balls and gives them a yank! Sound dangerous? You bet it is! So was facing the British over 236 years ago with a rag-tag Patriot Army. Just like we won then, we will win now! SPECIAL: Tea Party To Expose ‘America’s Fraud President’ To Millions Households! How many households will you help at .23 cents per household? It took some 22 hours for American help to arrive in Benghazi after all the t’s had been crossed and the i’s had been dotted, and the body of America’s ambassador to Libya had been dragged through the streets by “rescuers” stopping along the way to pose for cell phone pictures with his corpse. By way of comparison it takes about 16 hours for a boatload of Libyan illegal immigrants to row to the Italian island of Lampedusa. Support for the Americans under fire in Libya would have arrived sooner if a few former members of the Harvard Rowing Team had gotten in one the many rowboats beached on the shores of Lampedusa and pushed the oars all the way to Benghazi. I personally abhor the term “gun control” because, like so many other idioms advanced by political operatives, it frames the discussion in peremptory language which maintains a presupposition; here, that controlling guns is necessary, further, that it is something the government is legitimately empowered to do. Political operatives have necessarily become experts in this word play, like the left using terms such as “homophobia” to place the onus of presumed dysfunction upon the “homophobe” rather than the homosexual. "A new executive order has been issued providing for a new pay schedule beginning 'on the first day of the first applicable pay period beginning after March 27, 2013,'" reports FedSmith.com. "The pay raise will generally be about 1/2 of 1%." The Second Amendment is not negotiable The Right to Keep and Bear Arms -- much like the Right of Free Speech -- is not negotiable. Its protections are not subject to the whims of majority opinion, nor the screaming demands of hyperventilating media personalities. All the social media trolls and opinion writers in the world can comment all they want on the Second Amendment, yet the individual right to keep and bear arms remains immutable. There is a destructive, delusional meme spreading like a virus among many misguided Americans. It pushes the idea that government can pick and choose which rights codified in the Bill of Rights it wishes to recognize or discard on any given day. This delusion is predicated on the concept that if a popular majority can be emotionally whipped into a frenzy over one particular right, then that right can simply be discarded and stricken from the Bill of Rights. But no such power exists to discard any portion of the Bill of Rights, at least not without proper ratification by three-fourths of the fifty states. There is no such power found solely in the federal government. 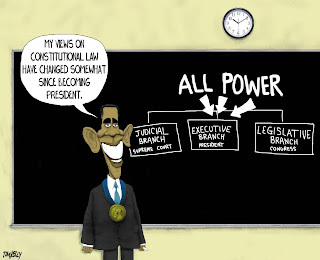 There is no such power placed solely in the executive branch, nor in Congress, nor in the White House. The Bill of Rights describes a set of individual rights and liberties which are not granted by government, but recognized as DIVINE rights given to use by our Creator. Because government never granted the rights in the first place, it has no authority to take them away. "The Framers of the Bill of Rights did not purport to "create" rights. Rather, they designed the Bill of Rights to prohibit our Government from infringing rights and liberties presumed to be preexisting." - William J Brennan Jr. The individual liberties described in the Bill of Rights cannot be infringed, nor deleted, nor overridden by popular opinion... not even loudly screamed opinion. America is not a nation ruled by the tyranny of the mob. It isn't even a democracy -- it's a republic, where certain inalienable rights describe the protection of each individual, even if that individual is the lone voice of sanity in a majority gone mad. The Bill of Rights protects individuals from the tyranny of mob rule -- a phenomenon that routinely rears its head in any society where historical illiteracy is rampant and the masses are lulled into a state of complacency by charismatic but dishonest leaders. It was the extended amendments attached to the Bill of Rights that outlawed slavery, guaranteeing individual freedom to those of African descent even in a time and place when the majority of voting citizens believed slavery was socially acceptable. And it was the Second Amendment that put firearms into the hands of those recently-freed slaves, ensuring that they could defend themselves against attackers of any color through the powerful expression of armed defense (aided by the laws of physics and certain materials from the table of elements, notably lead). Another amendment beyond the Bill of Rights granted women equal voting rights in an age when the majority believed women should not be allowed to vote. It was the Bill of Rights that decriminalized prohibition, ending a dark era of mass criminalization of everyday citizens who suffered under the oppression of government law enforcement gone bad. Yet today, incredibly, many African-Americans and women are actively assaulting the very document that first secured their own freedoms. They now wish to take their freedom and power and use it to enslave someone else by revoking other people's rights under the Bill of Rights. This is the ultimate social betrayal, and it is a powerful demonstration of the principle that those who do not respect freedom for others do not deserve it for themselves. The Right to Keep and Bear Arms -- much like the Right of Free Speech -- is not negotiable. Its protections are not subject to the whims of majority opinion, nor the screaming demands of hyperventilating media personalities. All the social media trolls and opinion writers in the world can comment all they want on the Second Amendment, yet the individual right to keep and bear arms remains immutable. Just like the Bill of Rights, the Second Amendment is not negotiable. No Governor, Senator or President has any power whatsoever to banish the Second Amendment, and any who attempt to oppose it only brand themselves as criminal traitors to the United States of America. Any active effort to eradicate the Second Amendment outside of law -- without going through the proper process of state ratification for Constitutional amendments -- is, by definition, an act of sedition against the United States of America and its people. Ironically, many who viciously attack the Second Amendment do so by invoking their free speech protections under the First Amendment. Yet they seem blind to the realization that the First Amendment itself is only made possible by the Second Amendment which balances power between the People and the government, ensuring that the individual right to bear arms serves as a check and balance against the monopoly of violence every government inherently seeks. Disarmament of the populace is always the first step to depriving them of their civil rights and human rights. Without the right to bear arms, there is no right to free speech, no right to due process, no right to trial by jury and certainly no right to be secured against unreasonable search and seizure. A government with a monopoly of force is a government that respects no boundaries and honors no limits. Grasping this point requires competent thinking, which is why so many who now flourish in America on the popularity of pop culture idiocy fail to understand it. It is intellectually lazy to blame gun rights for violence, requiring no depth of thought or reason. Only someone of higher awareness and possessing the aptitude for multi-layered thinking can realize the critical importance of distributed firepower in stopping government violence against the People. As Ron Paul recently said, "Government security is just another kind of violence." Ron Paul gets it. He understands that an imbalance of power in the hands of government inevitably leads to mass violence waged against the People. Those who are currently screaming for the population to be disarmed do not realize that in seeking to prevent one kind of violence (school shootings), they are unleashing a far more disastrous and horrifying violence by allowing the government to monopolize physical power over the citizens. This is a mistake that has been repeated throughout history, often at the cost of tens of millions of destroyed lives. 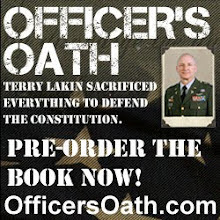 Click here to watch my short video documentary that lays out these facts in more detail. The Second Amendment was put in place precisely for the purpose of making sure that future Americans would not fall for the same mistake yet again. That's why it is the second highest amendment, right after the right of free speech, indicating its crucial priority in the enumeration of sacred rights that must be protected at all costs. The validity of the Bill of Rights does not require your endorsement. In fact, it encourages tolerance of those with whom you disagree. If you do not believe in the freedom of speech for those with whom you disagree, then you do not believe in it at all (a derivation of a quote from Noam Chomsky). If you do not believe in freedom of speech, then you do not believe in the Bill of Rights. And if you do not believe in the Bill of Rights, then you are not, at heart, an American. You are something else, something less evolved. Something archaic and outmoded. The Bill of Rights is the single most important milestone in the history of civilized society because it lays out, with near perfection, the divine principle of INDIVIDUAL rights and liberties that come directly from the Creator rather than from a "King" -- also known as a dictator. Ratified in 1791, the Bill of Rights lifted human civilization out of the tar sands of tyranny and into the enlightenment of liberty. 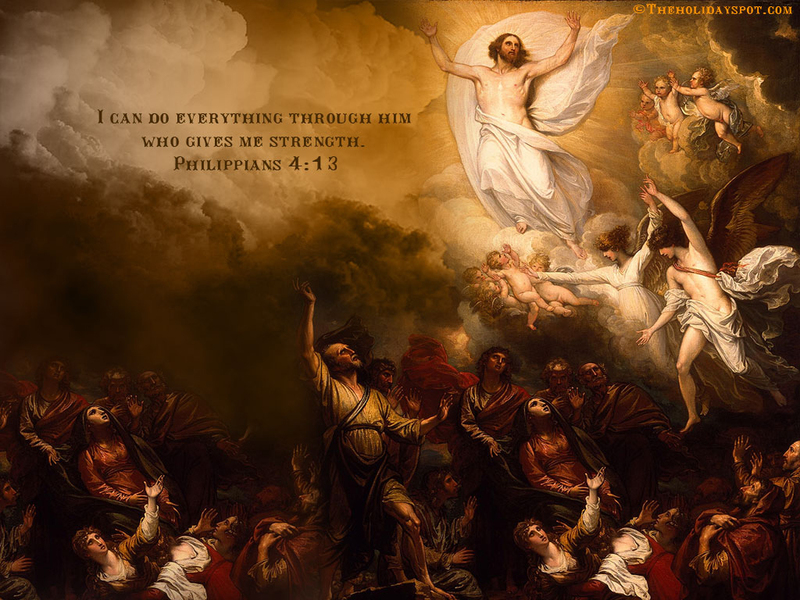 It was divinely inspired and stands eternal as the key milestone of human compassion, justice and equality. To oppose the Bill of Rights is to oppose human progress. That's why the Bill of Rights is the single most progressive document that has ever been recognized by any nation. Importantly, the rights described in the Bill of Rights extend through all time and cover all innovations and technological advances. It was not written to cover only those things that existed in 1791, but rather to serve as a template of liberty encompassing innovation, advancement and all future expressions of those rights, regardless of what devices or technologies may come into existence. The Right to Free Speech, for example, does not merely protect speech written on scrolls or rolled out of a Gutenberg press. 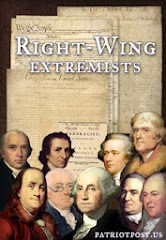 It covers all expressions of free speech, including speech expressed through devices that did not exist in the late 1700's: e-books, websites, blogs, television programs, bumper stickers and more. This very website, Natural News is a pure expression of the First Amendment. 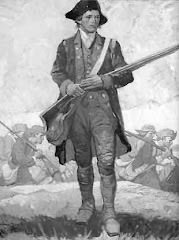 It would seem foolish and wrongheaded to argue that the First Amendment only applied to the printing press of the day and not to modern-day websites or e-books, yet that is exactly what many misguided people argue today when they say the Second Amendment only applies to "Muskets and bayonets." The Second Amendment guarantees your right to keep and bear the firearms of your time. What are the firearms of our time? AR-15 rifles. 308 sniper rifles. 50 caliber Barretts. 12-gauge shotguns. Handguns with night sights and high-capacity magazines. Your right to own, carry, buy, sell and transfer these items is as solidly safeguarded as your right to free speech. The Bill of Rights is not negotiable. Some misguided, if not treasonous, U.S. Senators, lawmakers and public servants in the executive branch of government currently suffer under the dangerous misconception that the Bill of Rights only exists because they allow it to. They foolishly believe that they can selectively pick and choose which rights to nullify via new legislation or by the stroke of an executive pen. This delusion is not merely wrong-headed and arrogant, it poses a grave threat to the Republic and all its future generations. Enemies of the Bill of Rights are enemies of America. Whether those enemies be found in the media, in Congress, in the Oval Office or on the streets of America, they are unworthy of being called "Americans" at all. Those who despise liberty do not deserve liberty. Those who deliberately and maliciously attack the Bill of Rights do not deserve the protections of the Bill of Rights. Those who despise the Constitution and its Bill of Rights are publicly indicating they would prefer to live as subjects, not Citizens. I propose that any who attempt to denounce Bill of Rights protections for others must first surrender their own rights and freedoms. Do not speak of taking away my Second Amendment rights while you enjoy the protections of the First Amendment. 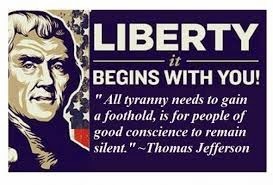 Surrender all your rights and freedoms first, because only then have you achieved the necessary moral consistency from which you can demand others be deprived of their rights. Relocate to North Korea, in other words, and become a subject of Kim Jong-un and then continue your assaults of the Bill of Rights as a Korean gulag blogger. Because only then will you know how much you have lost, and how much you should have valued the liberties you so carelessly abandoned. The Bill of Rights is not negotiable. 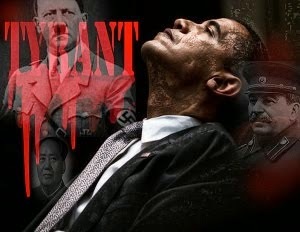 If you oppose it, you betray not only yourself, but all Americans. Please SHARE this urgent declaration. You have permission to re-post, with proper attribution. 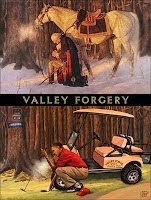 After contacting my state AG, county attorney, and others, I realized I needed to file a criminal report in the city in which the crime was committed: Bob Bauer’s crimes of 1) of suborning perjury by advising Germond and Villaigarosa to sign an Official Certification of Nomination that Bauer KNEW had legally been disclosed as fraudulent, and 2) fraud when Bauer submitted that fraudulent, perjurious OCON to (almost) every state SOS in order to get Obama placed on the ballot. For me to fail to report these crimes would be misprision of those crimes. 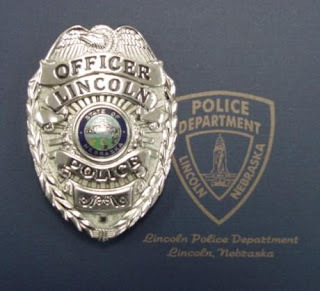 With much computer trouble, I finally typed out an affidavit to submit to law enforcement, which I did on Tuesday, Dec 18th, at the Lincoln, NE Police Department. Officer Flood had seen Arpaio’s press conference and had found the evidence compelling, and was wondering why nobody was pursuing this. He gave me a case number and said he was sure he would be told not to investigate the case because it is out of his league. But he reassured me that he would refer it to the state Attorney General – whose office had (falsely, according to Flood) told me that they can’t accept referrals from the general public. 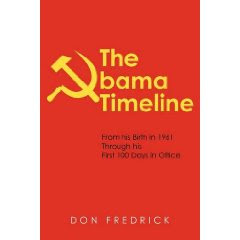 It was five months before the November 6 presidential election when CFP columnist, Northeast Intelligence Network’s Doug Hagmann courageously tried to warn Americans of a deliberate government planned Civil War in an article titled, “The planned re-election of Obama, revolutionary style”. U.S. Supreme Court Chief Justice John Roberts, Jr. Remember this A-Hole's Face When Your Insurance Premiums Double and You're Getting an RFID Chip Implanted in Your Body. Watch Him Say Foreign Student Obama's Eligible with No Proof Days from Now. Most Americans are way too busy living the good life to be bothered with “doom and gloom”. Well,get ready to say goodbye to normal. As history has shown us,no financial bubble lasts forever,and time is rapidly running out for us. 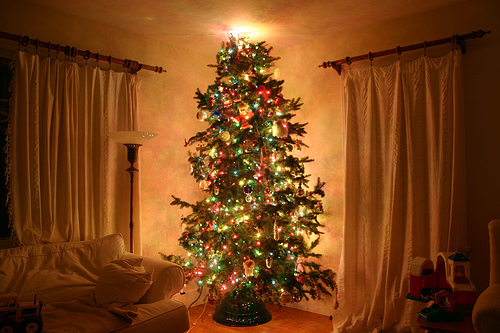 Will this be the last normal holiday season that Americans ever experience? To many Americans,such a notion would be absolutely inconceivable. After all,in the affluent areas of the country restaurants and malls are absolutely packed. Beautiful holiday decorations are seemingly everywhere this time of the year and children all over the United States are breathlessly awaiting the arrival of Santa Claus. 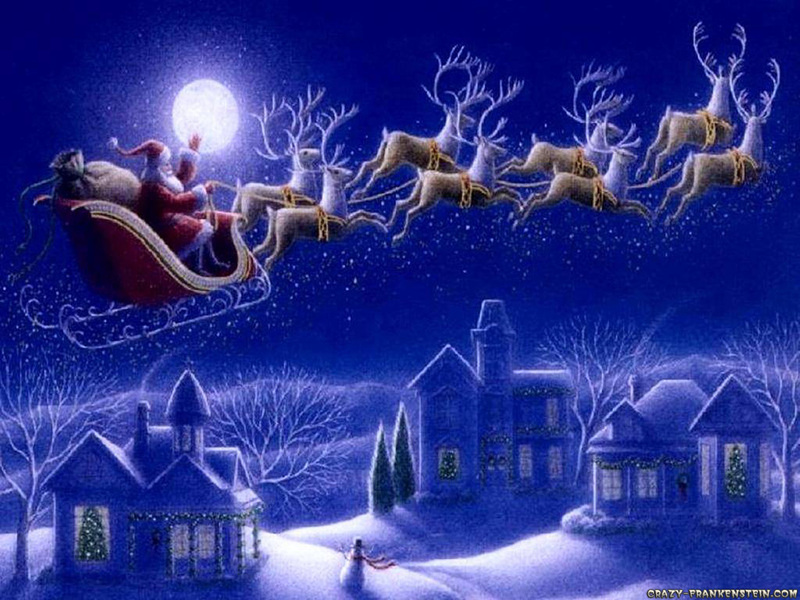 Even though poverty is exploding to unprecedented levels,most families will still have mountains of presents under their Christmas trees. Of course a whole lot of those presents were purchased with credit cards,but people don’t like to talk about that. It kind of spoils the illusion. Sadly,the truth is that our entire economy is a giant illusion. The extreme prosperity that we have been enjoying has been fueled by debt,and any future prosperity that we will experience is completely dependent on our ability to go into even more debt. The total amount of debt in our economy is almost 10 times larger than it was just 30 years ago,but we don’t like to think about that too much. Most Americans are way too busy living the good life to be bothered with “doom and gloom”. Well,get ready to say goodbye to normal. As history has shown us,no financial bubble lasts forever,and time is rapidly running out for us. 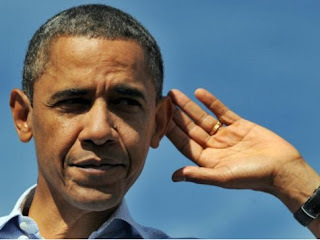 2.0: Team Obama Seeks More Time To Quash California Subpoenas; None Properly Served? 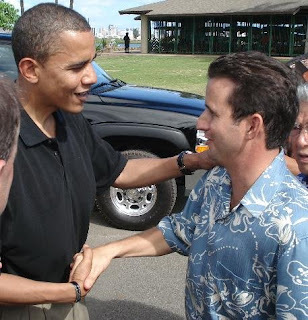 ABC News propagates: Hawaii Gov. Neil Abercrombie announced tonight Lt. Gov. Brian Schatz will replace the late Sen. Daniel Inouye as the U.S. senator from Hawaii -- not Sen. Inouye's first choice. I guess liar Abercrombie respected Sen. Inouye as much as liar Obama did. Watch disgraceful Obama at Inouye's funeral here. FLASHBACK: Democratic Party of Hawaii Would Not Certify Obama Was Constitutionally Eligible - DETAILS HERE. 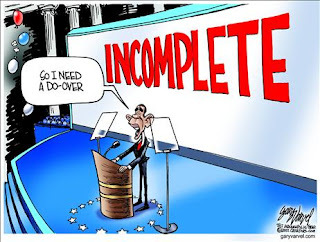 A clearly panicked and desperate Barack Hussein Obama, II has dispatched his lawyers to intervene in Montgomery Blair Sibley’s Electoral College lawsuit to stop Sibley’s subpoenas from revealing information which could prove devastating to Mr. Obama. 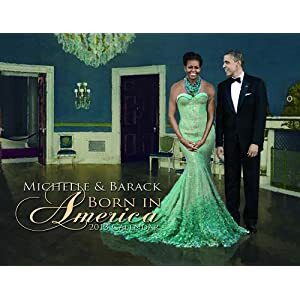 WASHINGTON D.C. - A clearly panicked and desperate Barack Hussein Obama, II has dispatched his lawyers to intervene in Montgomery Blair Sibley’s Electoral College lawsuit to stop Sibley’s subpoenas from revealing information which could prove devastating to Mr. Obama. 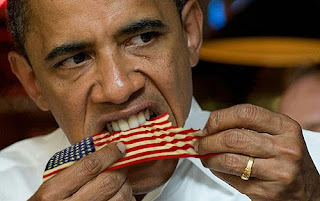 Ironically wearing the veil of the United States, Mr. Obama’s lawyers filed on his behalf their Motion of the United States for a Stay of Discovery Or, Alternatively, to Quash Subpoenas and Defendants’ Motion to Dismiss, to Stay All Discovery, and for Sanctions. In Response, Sibley has filed his: Response to Motion of The United States to Stay Discovery Or Quash Subpoenas and Plaintiff’s Response to Defendants’ Motion to Dismiss and Reply to Defendants’ Omnibus Response. As reported here a California judge scheduled a hearing to rule on whether to stop Congress from certifying Obama's electoral votes. 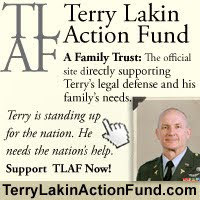 In preparation for the hearing Taitz issued numerous subpoenas seeking to compel top officials to appear at the hearing. The individuals subpoenaed include Barack Obama, House Oversight Committee Chairman Darrell Issa, Selective Service System Director Lawrence Romo, Social Security Administration Commissioner Michael Astrue, and Postmaster General Patrick Donahoe. On December 15, the day after the day after the shooting at a school in Newtown, Connecticut, State Department officials notified the press that Secretary of State Hillary Clinton had fallen ill. "While suffering from a stomach virus, Secretary Clinton became dehydrated and fainted, sustaining a concussion," deputy assistant secretary Philippe Reines said in a statement to the press. Since then, Clinton does not appear to have been sighted in public. On the same day as her office announced her illness, they also put out word that Clinton would be missing the Benghazi hearing scheduled for December 20 on Capitol Hill. Indeed, she did miss that hearing, and another one has not yet been scheduled. “Can you imagine a scandal, if it were to come out, that Obama supplied the terrorists, our enemies, with weapons to attack and kill our own embassy and ambassador?” Beck asked. ...Gun Control Killed 56 Million People ...Must Watch!